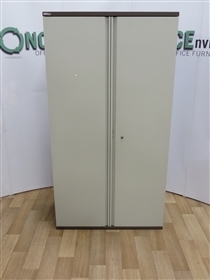 Steel Double Door Cupboard 1850H x 850W x 400D In Grey Or Coffee/Cream. 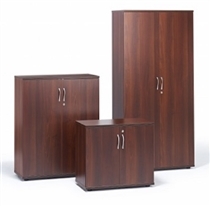 6 IN STOCK. Ref: SDS1102 6 In Stock. 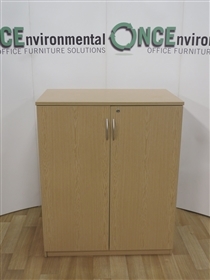 Beech 2000H x 1000W x 450D Double Door Cupboard. 8 IN STOCK. Ref: SDS1100 7 In Stock. Ref: SDS1095 5 In Stock. 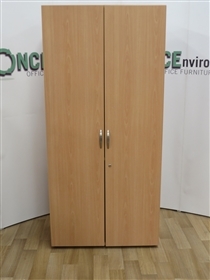 Light Oak 1200H x 1000W x 500D Double Door Cupboard. 9 IN STOCK. Ref: SDS1094 9 In Stock. 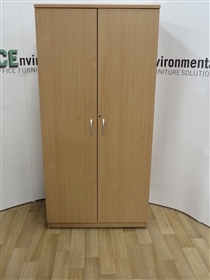 Maple 1600H x 1000W x 500D Double Door Cupboard. 7 IN STOCK. Ref: SDS1085 7 In Stock. 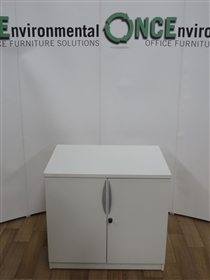 White 1200H x 800W x 500D Double Door Cupboard. 10 IN STOCK. 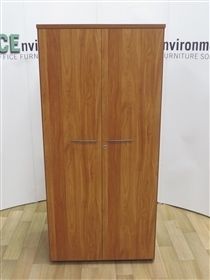 Maple 725-730H x 800W x 600D Double Door Cupboard. 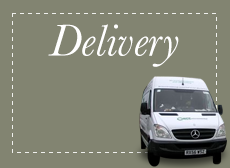 6 IN STOCK.